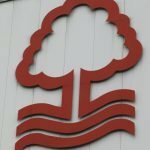 With Nottingham Forest flying high near the top of the Championship table in the campaign of 2018/19, plenty of fans are optimistic that this could be the year that we return to the Premier League and a recent piece of transfer speculation could make a massive difference to our chances – Jermain Defoe. The former England man has only played 21 minutes of top-flight football for current club Bournemouth and given his lack of game time so far, plenty are speculating that he might be open to a loan move come the New Year as he’ll want to make the most of the twilight of his career given he’s now aged 36. 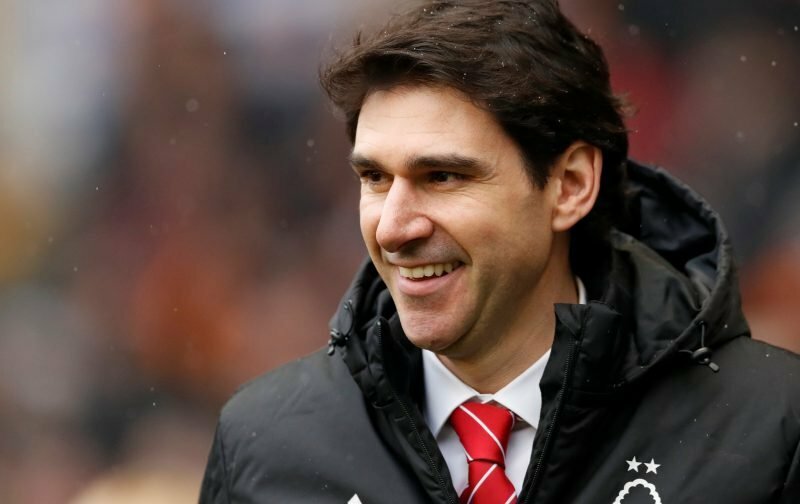 The Nottingham Post recently suggested that Aitor Karanka could go back for Lewis Grabban’s former teammate having held an interest over the summer. Sheffield United are also linked. Defoe himself hasn’t ruled out a switch. Given he would be a different type of option to Grabban, especially as Karim Ansarifard continues to find his feet following his late arrival, fans of both clubs it seems would welcome him with open arms. Oh my days.. Grabban & Defoe up top ???? can you imagine! Him and Defoe and I’d be buzzing off my rocker mate. Know it’s rumours early days but they’re not bad names to have down at all! Defoe would still have it in this league as well???? Yes yes yes ???? Premier League keeps posting Defoes goals I’ve the years and I cant help it. Seriously how many goals would Defoe score in our team even at 36. Arguably greatest finisher/poacher we have ever seen. Opinions I guess, but then again blades crying out for Defoe at 36 on 70k a week? Agree with the amount of ground he would be expected to cover, but with his delivery he wouldn’t have to cover the ammount.. after all he has 30+ England caps..
Wages would obviously be an issue and that would be the stumbling block, but a loan deal I could get behind purely as known scoring cover.